Ooh nail enthusiasts look at what we have here! So exciting! I saw these gift sets and immediately thought of CherrySue and know she'd love them, so Sue, this one's for you! First up is the Ciate Caviar Mini Bar. This deliciously packaged gift set has four Ciate mini Paint Pots in Knickerbocker Glory, Fit for a Queen, Sand Dune and Pom Pom and can be mixed and matched with the four Ciate mini blends of the Caviar Manicures; Candyshop, Hologram, Jubilee and Prom Queen. You can even mix the Caviar Manicures together to make your own shade if you're feeling all Blue Peter. The next set is just too dinky for words! What you're seeing is the Ciate Festive Mini Mani Month. 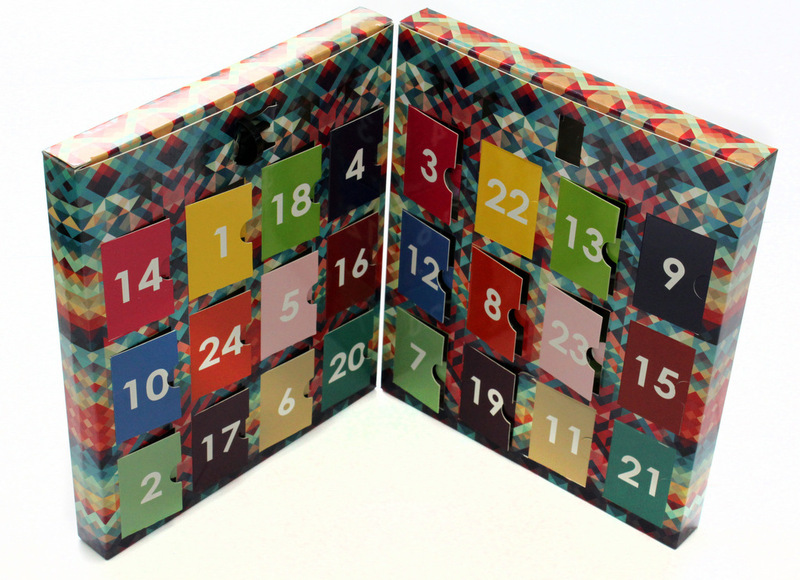 It's an advent calender and behind each window is a Ciate Mini Paint Pot or Caviar Blend. Ca-ute and calorie free! Where else would you be getting 24 new nail polishes? Do either of these tickle your pickle? I'm thinking the Mini Bar Set for a friend and the Mini Mani Month for myself?? both of these are just divine! id love either of those in my cmas stocking! The mini bar looks amazing. Want! ква е цената на този комплект?